The Oak pool is a favourite with the pleasure angler. Carp are the predominant species here although you'll find a mixture of other species. Sizes average around the 5lb mark, although don't be surprised if you hook into the odd monster!! Oak has 20 pegs with the depths varying from 3 to 6 feet ideally suited for a variety of styles including pole, waggler and feeder. The Swan pool holds the record for the best 5 hour match weight. The pool is well stocked and holds a mixture of carp, bream, tench and brown goldfish. You can catch anything from 6inch to 15lbs. Swan has 21 well - spaced pegs with an average depth of around 5 feet. A busy day awaits you; with match weights topping 170lbs. Pole fishing works the best, with successful baits including pellet, corn maggot and paste. The canal is a haven for the pole angler. 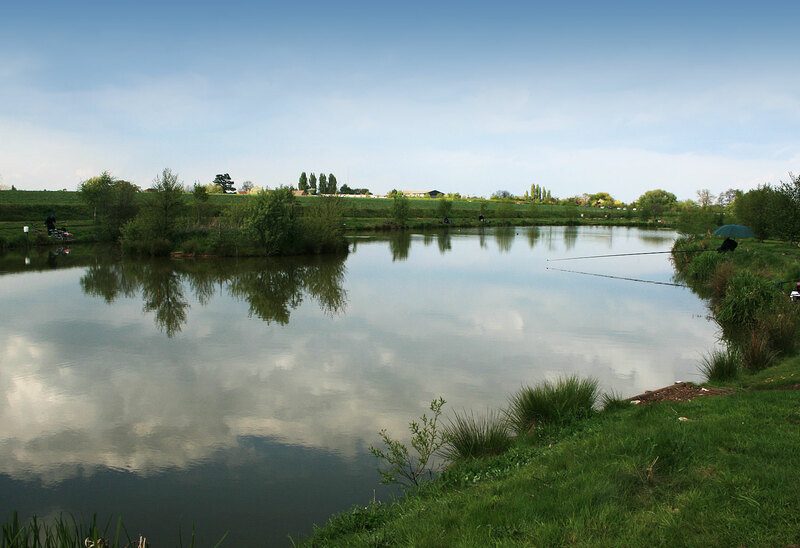 The pool has a wide variety of fish with carp, f1 carp, tench, goldfish, golden orfe, chub, roach, rudd, and perch with only a matter of ounces between match weights. With 50 comfortable pegs, the goldfish here make this pool fish well even in the coldest of months. Pole fished pellet works well here. As an integral part of the canal, we have 6 pegs which have been specifically designed to provide sufficient access to allow anglers to get their vehicle right up to their chosen peg. These are much wider than all of our other pegs; they are wheelchair friendly and designed to accommodate more than one person.